Morphe are my FAVORITE eyeshadow palettes! 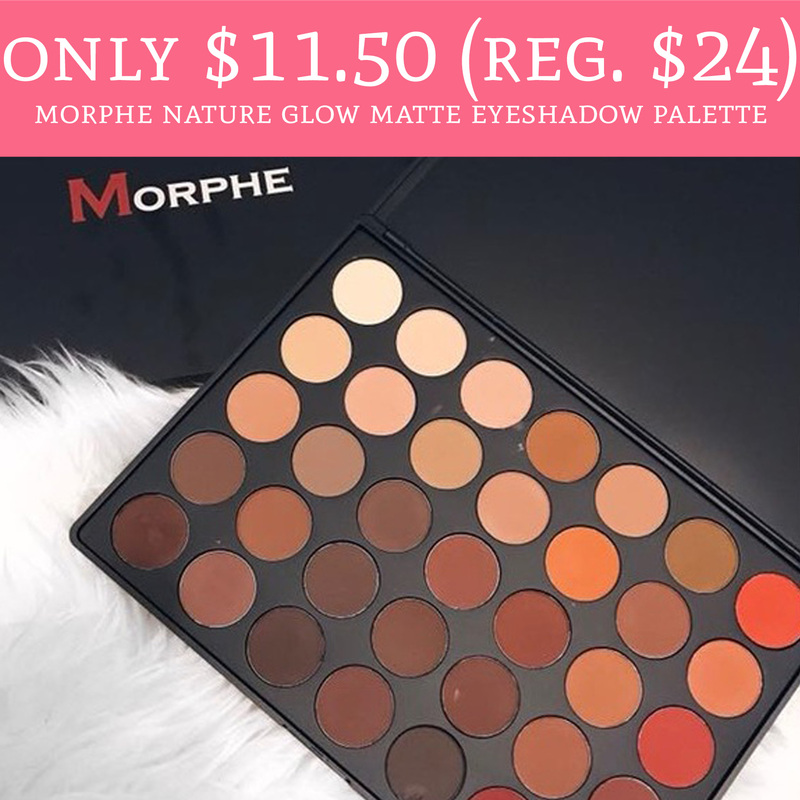 Hurry over to Ulta.com where you can score the Morphe 35OM Nature Glow Matte Eyeshadow Palette for just $11.50 (regular $24).The palette is currently on sale for just $15 and use promo code 788213 to receive an additional $3.50 off. Shipping is free with a $50 or more purchase. These palettes have great pigmentation and the colors are just gorgeous! Don’t miss out! Order yours here!